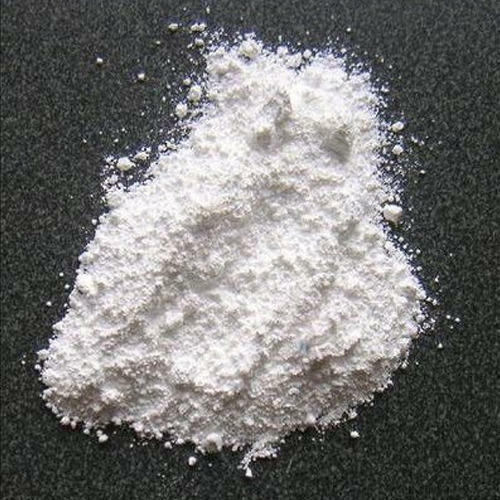 The Micronized Gypsum Powder, provided by us, is reckoned for its quality. Smart logistics network, speedy services and reliable transit facilities have enabled us to furnish safe and time bound deliveries. In order to meet ever-evolving requirements of the clients, we have installed a capacious storage facility. This unit helps us in keeping stock of products in different grades and specifications.